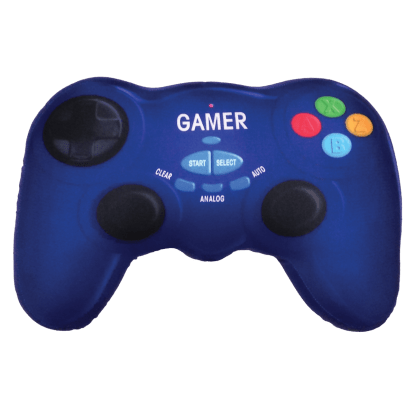 Calling all gamers! 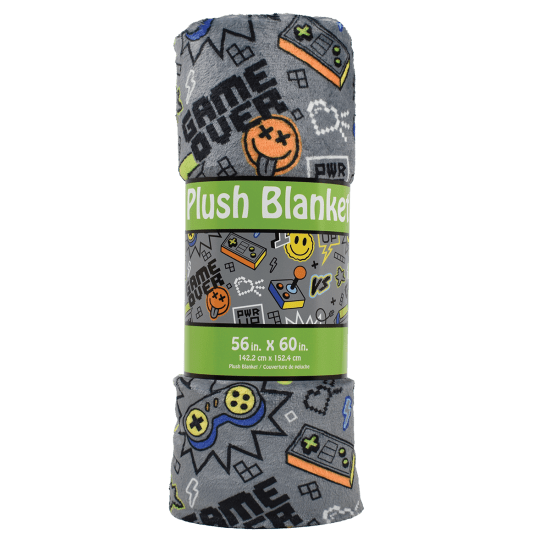 Our super cool gamer plush blanket is about to become your go-to blanket. 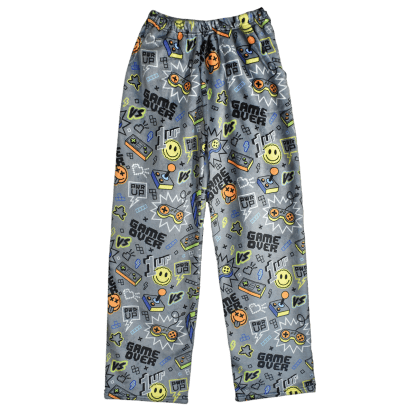 It will keep you warm and cozy through marathon gaming sessions.